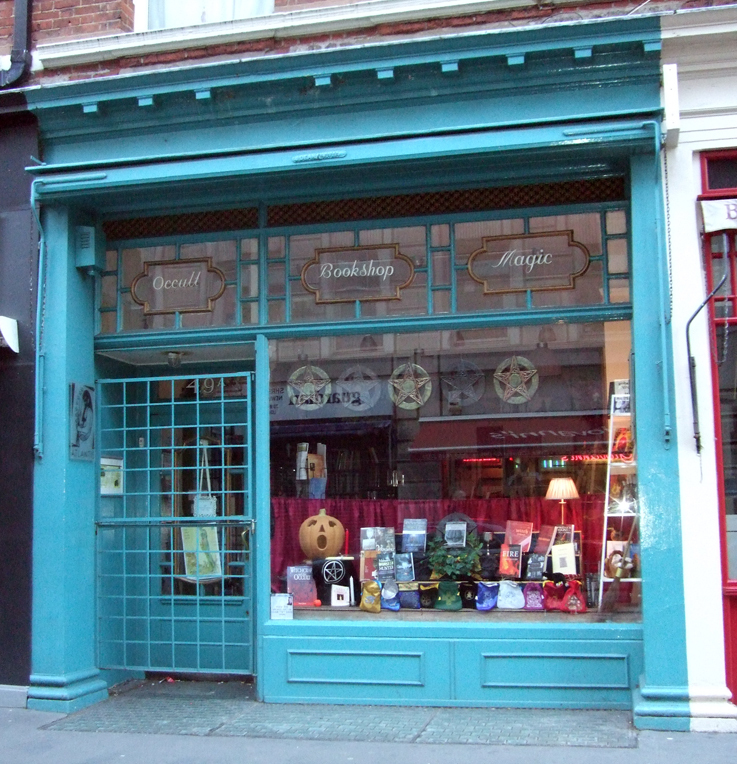 Once again The Time Out Love London Awards is letting people vote for their favourite shops, cafes, pubs and venues in the capital. 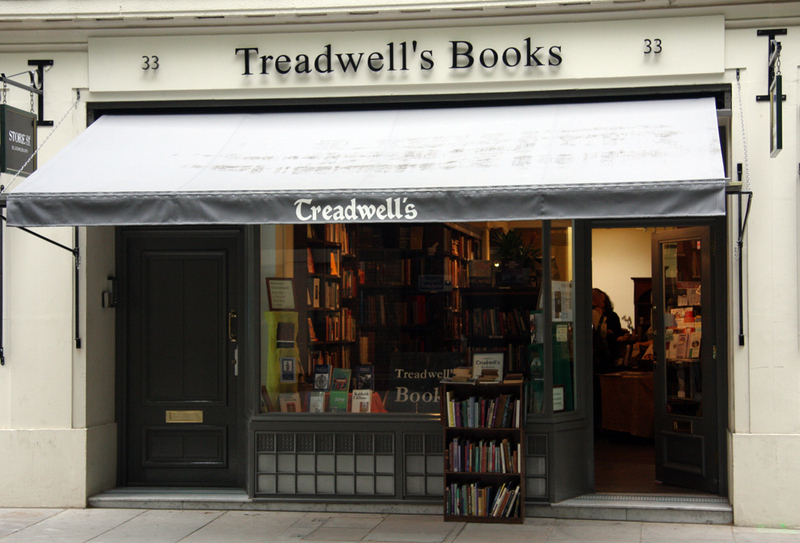 For the 2016 awards, two of London's wonderful occult bookshops have been nominated - Treadwell's and Atlantis Bookshop, in Bloomsbury and Fitzrovia. 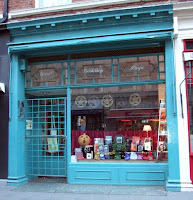 Then select the neighbourhood Bloomsbury, Fitzrovia and Holborn. I understand that, like last year, voting closes Monday 31 October and the winner of each category will be announced Monday 14 November.